Demonstrators holds sign saying: "Teachers against fascism." 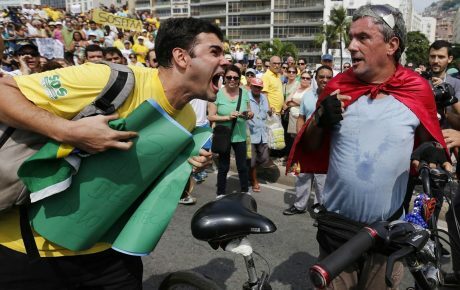 As a Brazilian citizen, and an academic interested in ethics, social justice, and sustainability, I have caught myself asking how to resist in times of “Bolsonarism”. After all, in my everyday life, I live by values which are in direct opposition to it. The answer I found, which might make some fellow scientists (including social scientists) raise their eyebrows, is to be overtly political. Many would argue that science and politics operate on different grounds and work by different logics. Scientific research is, however, just as instrumental for policy and regulation, as dependent on them. For instance, scientific evidence has been the center of attention in recent cancer lawsuits, while governments are considering supporting research on artificial intelligence for military systems. Ideals of scientific neutrality and disinterestedness have been challenged and the politics of knowledge production were unveiled a long time ago. Science is not immune to human values precisely because it is a human endeavor. As with politics, science not only is highly fallible, it is also shaped by specific interests, it delivers on specific goals and it is subject to cultural standards. 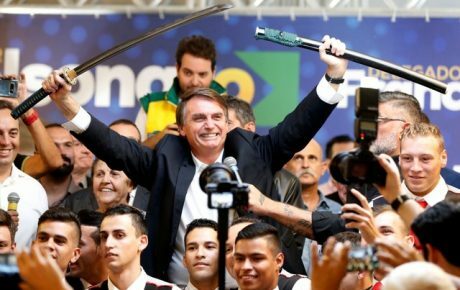 Of course, it wouldn’t be a surprise to see some supporters of Mr. Bolsonaro take advantage of this narrative and use it to undermine science’s authority. Such a strategy seems to have already worked well for climate change deniers. So where would this leave us? If there is very little, or nothing at all, that separates science from other human practices, is there anything special about science in the context of far-right politics? The science studies scholar Sheila Jasanoff has shown that anything from mundane devices through to high-tech projects on nuclear energy or bioengineering are all motivated by broader sets of values and norms which are adopted and shared within communities or even nations. For example, increasingly individualistic societies will favor scientific and technological developments that allow for the reproduction of these values, such as self-driving cars or smartphones. 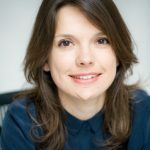 In her book Dreamscapes of modernity, Jasanoff writes that such “sociotechnical imaginaries” might be held collectively but they “can originate in the visions of single individuals or small collectives, gaining traction through blatant exercises of power or sustained acts of coalition building”. This reminds us of the importance of humility in scientific and technological decision making. The projects we push forward help make certain views of the world become reality and generate benefits and harms which may be unequally distributed among different societal groups. 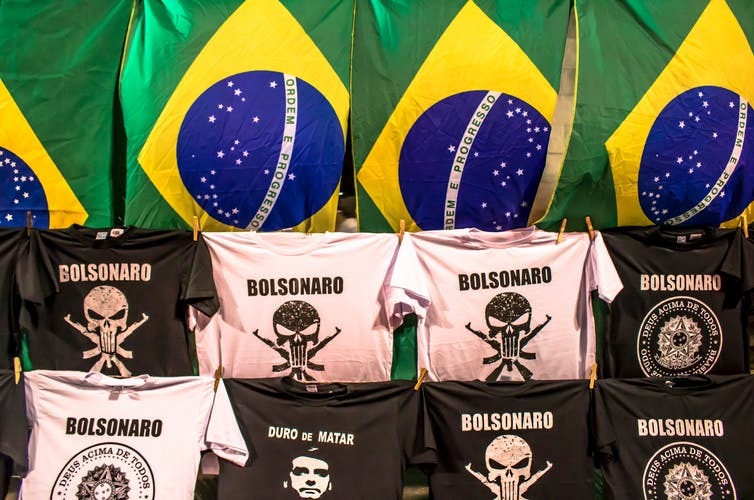 In times of Bolsonism, we should, therefore, ask ourselves what kinds of imaginaries we want to build and to which social, environmental and political objectives our research is contributing. How can we ensure, for example, that industrial biotechnology will not undermine the livelihoods of subsistence farmers or contribute to agricultural models that cause deforestation? That the scientific solutions to tackle diseases and improve human well-being will also prioritize the needs of the poorest? Or that the research we produce will help to debunk certain beliefs on class, gender and race hierarchies? 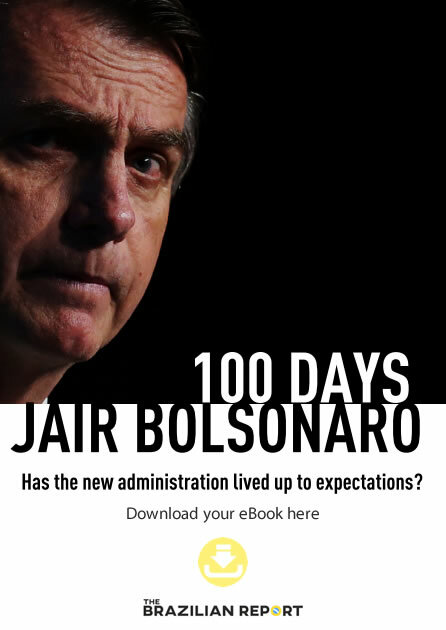 Such questions are especially urgent when, as with Mr. Bolsonaro, those are the kinds of concerns that will likely be ignored. With this comes great responsibility and a duty of care, for which an unashamed and committed politicization of science is required. Human values intersect our practices and shape our vision of public good. How should we respond to neo-liberal development policies which are detrimental to the environment, to social conservatism and the violation of human rights? Can we scientists, researchers and academics ask, every day, how are we promoting a culture of care through our professional selves as we typically ask of our personal selves? The philosopher of science Isabelle Stengers has reminded us that resistance is achieved by an intelligent, inclusive and collective endeavor against the establishment. 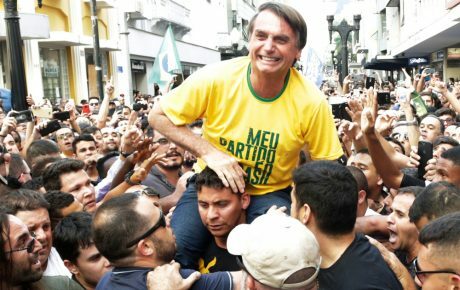 Brazil’s future president supports vile beliefs in men’s superiority over women, hate towards the black, indigenous and LGBT communities, as well as the weakening of long-fought protection of Brazilian natural resources and of the autonomy of leftist educators. One way to resist his discourse and agenda is by saying and doing otherwise: by preaching responsibility over complacency and arrogance and care over violence and destruction.